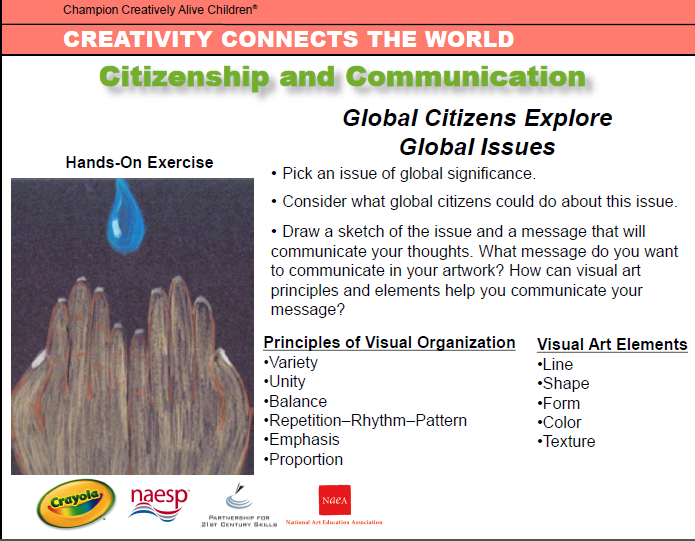 This entry was posted in COMMON CORE/CSCOPE - GENERAL, COMMON CORE/CSCOPE/CES CONNECTION, WHAT ARE THEY LEARNING? and tagged agenda, Arne Duncan, CES, Coalition of Essential Schools, Commonm Core, Crayola, CSCOPE, globalization, Grant Wiggins, holistic, Howard Gardner, interconnected, interdependence, Linda Darling Hammond, P21, Partnership for 21st Century Skills, Pearson, Robert Marzano, Rubenstein, The Cultural Landscape: An Introduction to Human Geography, U.S. Department of Educaton, United Nations. Bookmark the permalink.